Anthony La Porte is leading this novice friendly ride from Coate Water park. 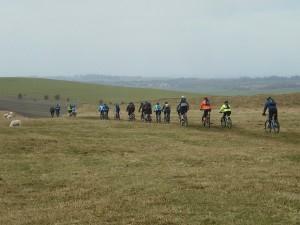 The route is going to start by using the Sustrans national cycle route (NCR) 45 to go South towards the Malborough downs. Several length options will be possible with about 10 miles being the shortest option. Meet at 10am in the main Coate Water car park. 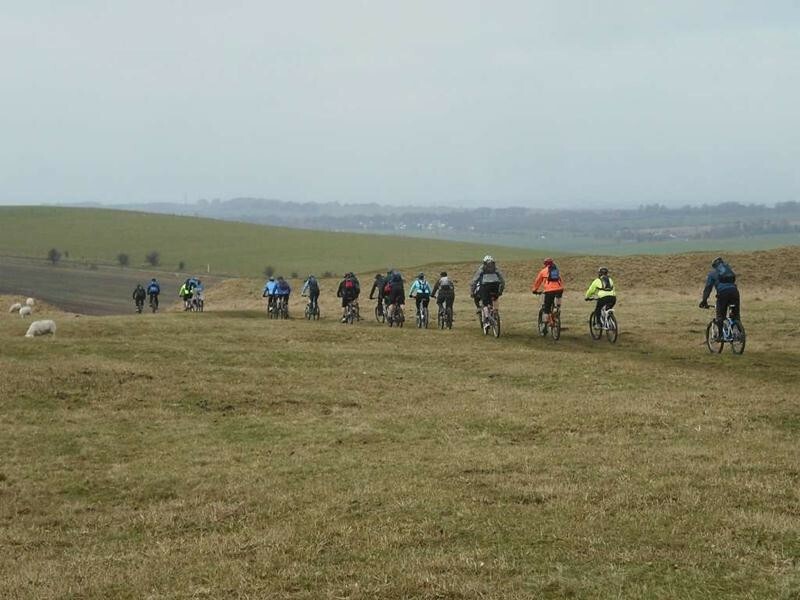 Bring water and some snacks – the route doesn’t involve many pubs or shops. Google map of start location. What do I have to do to join this cycle ride? Just turn up! It’s as simple as that!